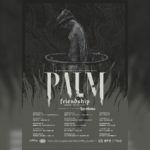 PALM EU tour… happening now! 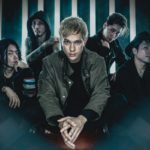 Coldrain returns to Europe this autumn! 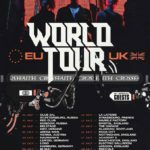 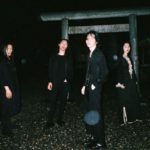 Crossfaith announces another EU tour, their first European headliner tour in years!